Bingo is a game almost everyone has heard of, but did you know that playing the game has many benefits? 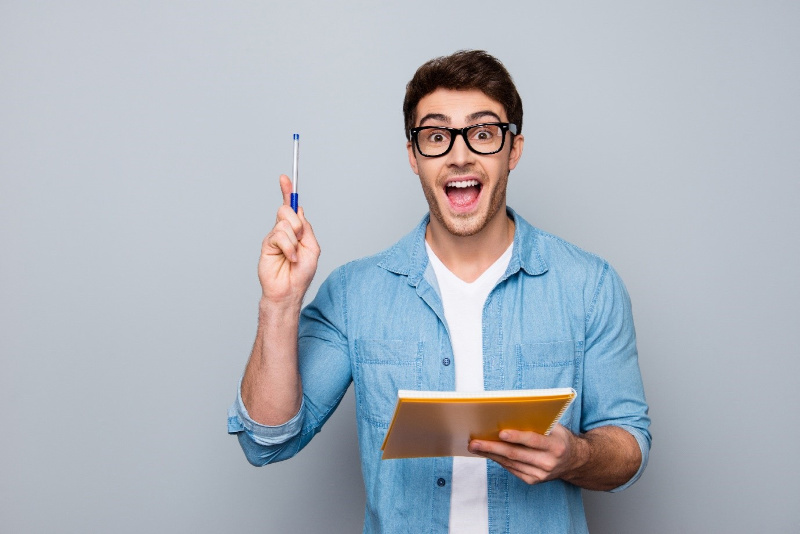 From university students learning new languages to older people practicing their memory skills playing bingo has often been used as an educational tool and research shows it is also good for your mental health. In 2006, the Federation of American Scientists issued a report stating that digital games, such as bingo are a powerful educational tool and can teach higher order thinking skills. Including, strategic thinking, problem solving and adaptation to rapid change, these types of games challenge the mind and keep it active. So, let’s find out the many benefits of playing bingo and how both classic and digital games are good for your mind. It has repeatedly been said that bingo is a great tool for learning new skills and offers players a chance to expand on their vocabulary. Fun and interactive, the repetition of the game helps university students recognize the new words or numbers and broadens their knowledge across multiple languages. 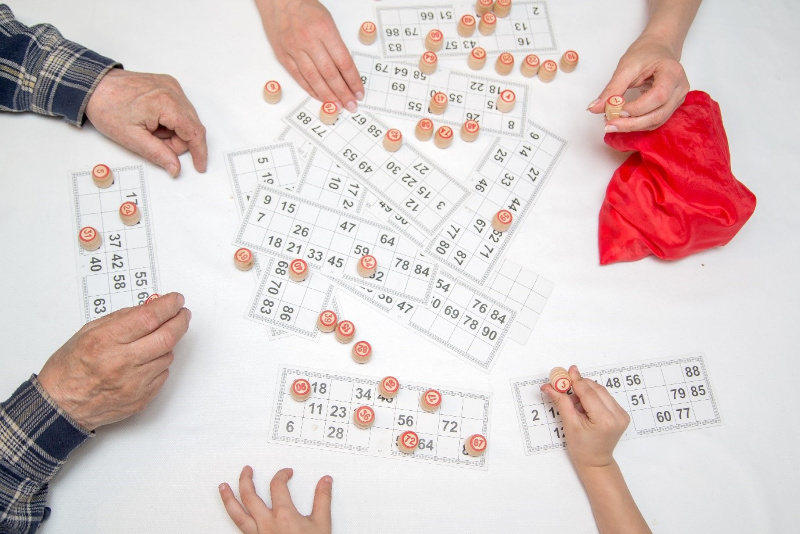 Proven to help retain new information, classic bingo has since changed the type of games they produce and market towards different educational themes. Including, language, maths, and animals, bingo games are now available in a number of different subjects and have been received well by higher education students. For example, animal bingo works the same as normal bingo but uses images instead. The bingo caller runs the game and can say the animal’s name in another language when calling out the counter. The players then have to match all their animals on their tile to win. The game can contain as little as 9 animals for beginners and can develop into more in-depth detail for the intermediate. Definition Bingo: Where you read out the definition of a word and then find the correct word on the card. Translation Bingo: Where the English word is read out and you have to find the correct translation. Synonym/Antonym Bingo: Someone calls out synonyms or antonyms of the words on the card. Fraction Bingo: Find the fractions for the number called out. Roman Numeral Bingo: Where you say the number and choose the correct Roman numerals (XIV, MCM, L, III). Biology Bingo: Cards with pictures of animals, plants and leaves helping you learn the different varieties. Educational bingo has been on the rise and Jon Summers, 30, from Bristol, says: “Over Christmas, we noticed dog bingo in the shop and thought it would be a nice present for my Grandmother. Knowing that she is a huge fan of dogs, we hoped the game would bring back some memories of her previous pets and educate the rest of us on the different breeds. Animal and other informative bingo sets are not just for learning with many companies, such as Active Minds, designing their own versions for the older generation. 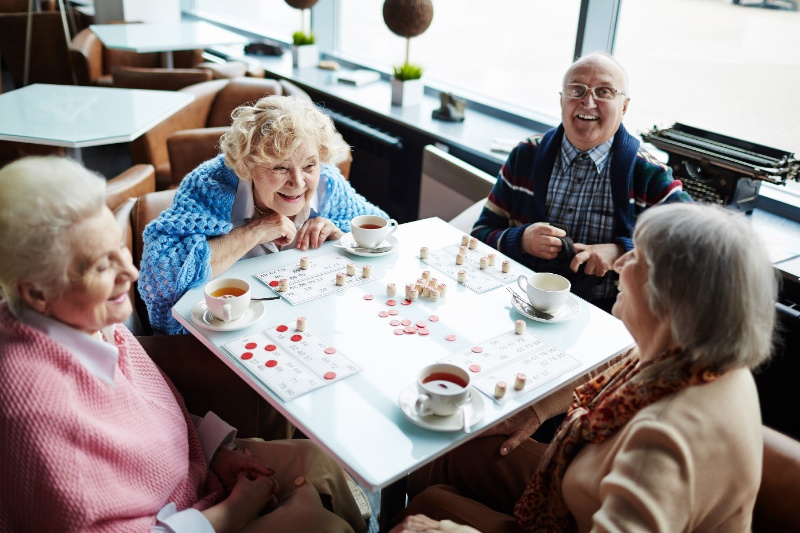 Hoping to keep their minds active by creating games with authentic sounds and imagery, the older generation is still able to take part in this popular game and it helps with their memory. Active Minds, explains: “Active Minds Audio Bingo is a fun, age-appropriate game that is accessible for everyone. It helps to improve cognitive functions and social participation. Mental activities are good for everyone and it is believed stimulation from games can strengthen brain cells. It can also help you learn new skills so why not visit https://bingo.paddypower.com/ to kick start your brain and improve your ability within a mixture of areas. Available in a variety of themes, each game offers chat rooms where you can socialize with other players and this will help you learn some bingo lingo. It may also lead to making new friends, showing that bingo has a diverse range of benefits for both students and adults.